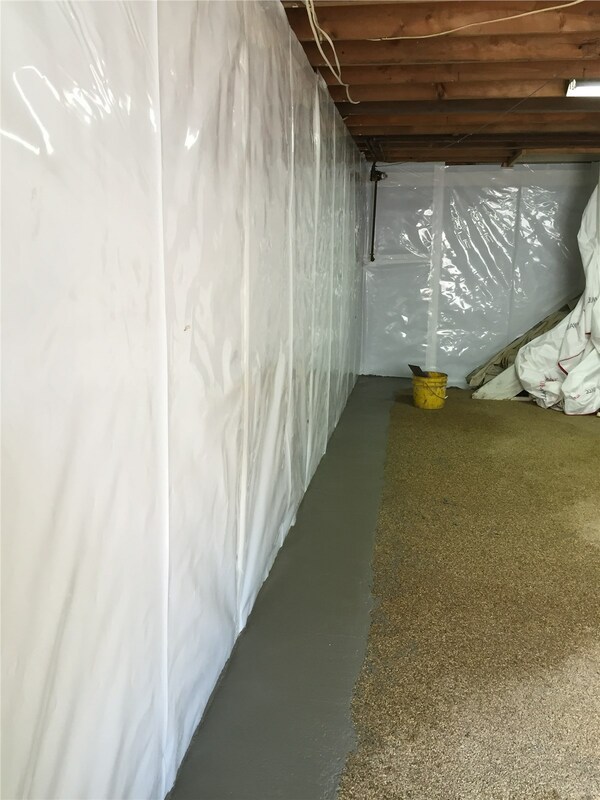 We'll start with professional waterproofing inside your basement and then work outward for a completely waterproof home! 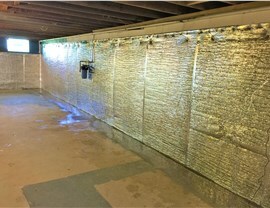 If you’ve ever faced leaky basement walls or a malfunctioning sump pump, you know how quickly a relatively minor moisture concern can spiral out of control. Instead of putting your Philadelphia home at risk of low-quality indoor air and long-term structural problems, turn to the expert waterproofing contractors of Worthington Waterproofing! 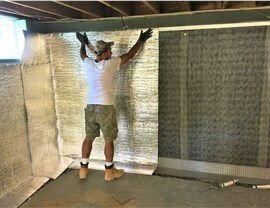 A family-owned Philadelphia waterproofing company since 1960, we have three generations of experience in cost-effective yet reliable interior waterproofing. One of the most important components of any interior waterproofing system in Philadelphia, sump pumps work to remove water as it appears—preventing the major homeowner nightmares of flooding, wood rot, and mold growth. We’ll design your interior waterproofing system to work seamlessly with your sump pump installation in even the harshest weather conditions. 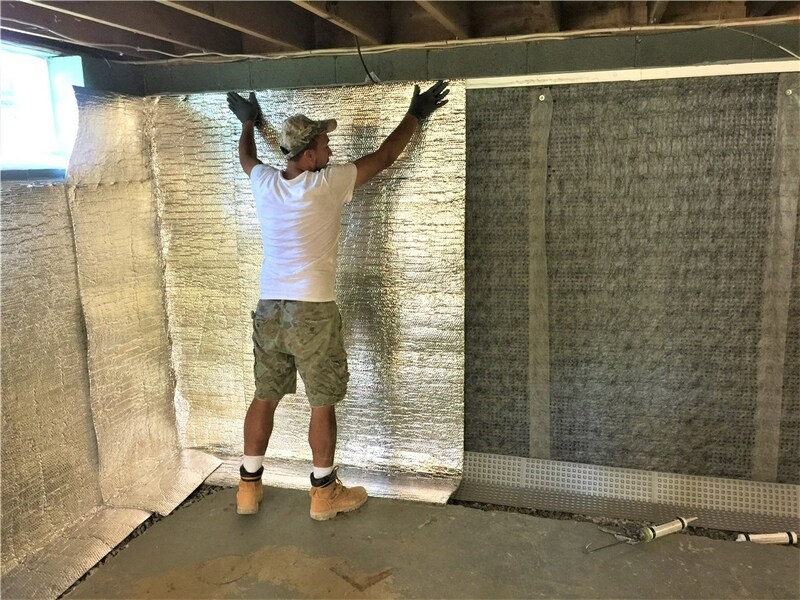 For the most effective basement waterproofing, Worthington Waterproofing maintains triple certification from the Basement Health Association (BHA)—and we go above and beyond the industry standard on every project! 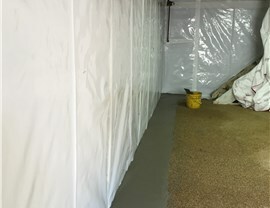 To provide the most reliable interior basement waterproofing, we’ll pair it with our custom-designed exterior waterproofing systems. From improved drainage to exterior encapsulation, we’ll keep water out. When your indoor air quality is at risk, trust no one else but Worthington Waterproofing. Over five decades of experience and a selection of world-class products will ensure your complete satisfaction from start to finish! 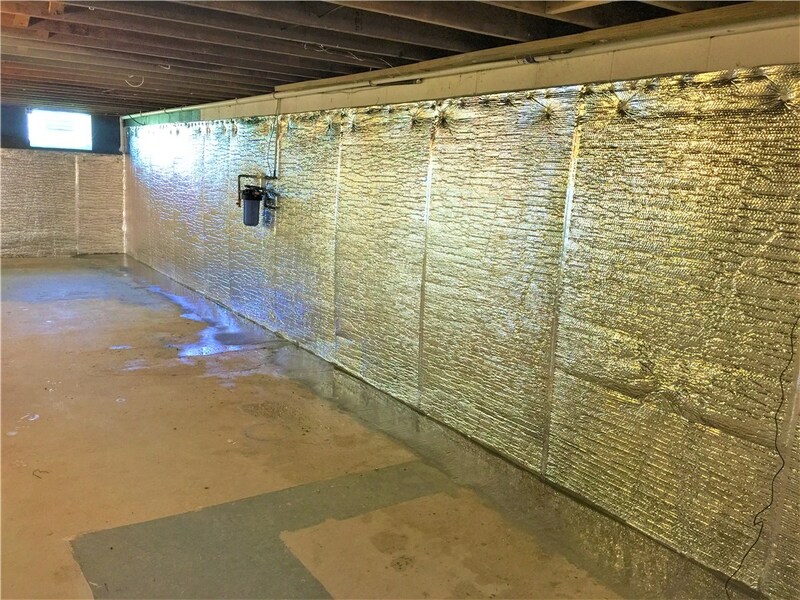 Once we’ve removed any potential for water intrusion through our interior waterproofing systems, we’ll work with you to enjoy fresh, clean, and breathable indoor air. Don’t count on just any Philadelphia waterproofing company! Choose Worthington Waterproofing for interior waterproofing systems that work in harmony with a full suite of exterior solutions, sump pumps, and more. Call today to explore our many basement waterproofing services, or use our online form to request your free in-home assessment and quote.